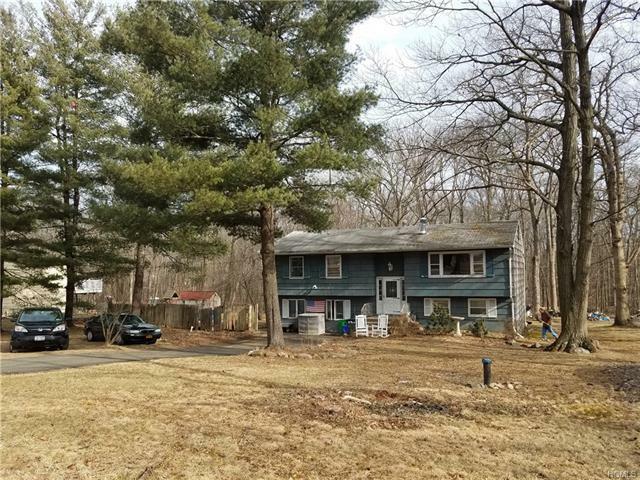 House needs work but boasts almost an acre of land which affords easy expansion possibilities and is situated on quiet and dead end street... Commuters have very easy access to Exit 10 or Exit 11 off and on the PIP. Plenty of nearby shopping malls, supermarkets & wonderful restaurants, lakes, parks & of course the Hudson River....enjoy all that the Hudson Valley has to offer!! Less than 20 miles to New York City!! !